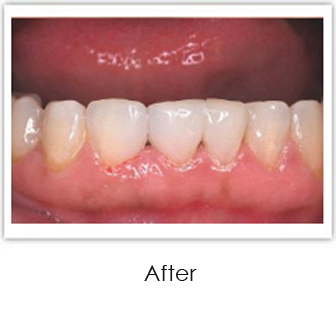 of dental treatments including fillings, bridges, dentures, and bonding. 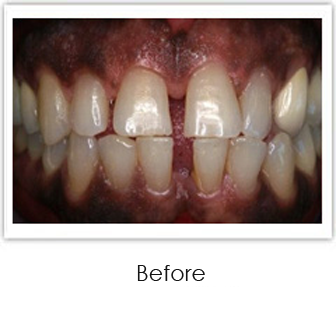 Vanguard Dental provides restorative dentistry. 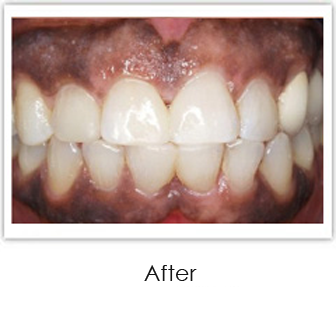 When a tooth has significant decay, the decay will need to be removed. Removal of cavities will leave a hole in the patient's natural tooth, which will need to be addressed in order to keep anything from affecting the dental pulp. The dental pulp is in the center area of the tooth and houses the nerves and blood supply. When decay reaches this part of the tooth, it can cause pain and discomfort. Using a dental filling to fill the hole will keep this area of the tooth protected. 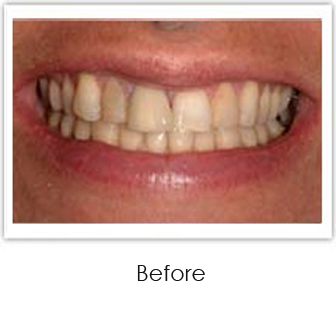 Porcelain dental bridges are often used to replace missing teeth. When a patient has lost a tooth or just had one extracted, the space left needs to be addressed. This is because the patient needs to maintain their chewing efficiency as well as their smile's beauty. By not addressing missing teeth, patients may experience the shifting of other teeth in the arch that can result in the need for orthodontics. 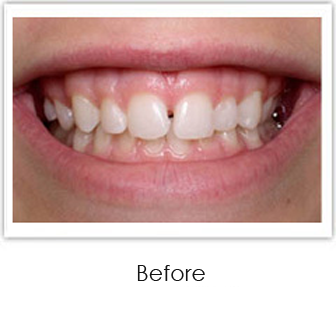 Bridges can be placed to restore a patient's smile after tooth loss. 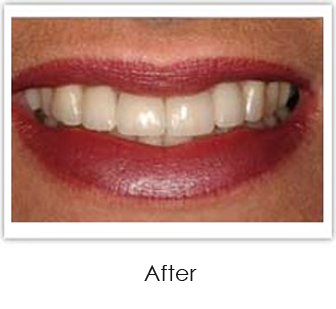 Full and partial dentures can be used to restore a smile that has lost natural teeth. Partial dentures are used to replace single or several teeth, while full dentures can be used to replace an entire arch of teeth. Dentures can be used on the upper arch or the lower arch, and full dentures can utilize dental implants to stabilize them and keep them in place. Dentures look completely natural and are made of high-quality materials for strength and beauty. 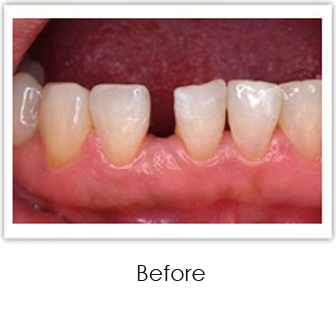 When a tooth is chipped or cracked, dental bonding can be used to fix the shape and appearance of the tooth. Made from strong composite, dental bonding is shaped to the tooth and hardened to address sharp, uneven edges on a tooth. 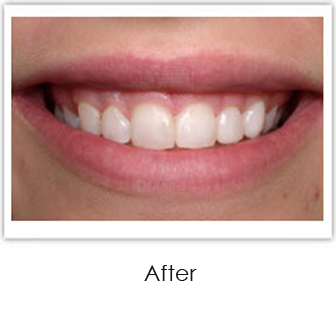 Vanguard Dental offers a number of general and cosmetic procedures that can help restore a patient's smile to its original beauty. Whether a patient needs to replace missing teeth or improve those that are in their smile, Vanguard Dental can assist with restorative dentistry procedures.